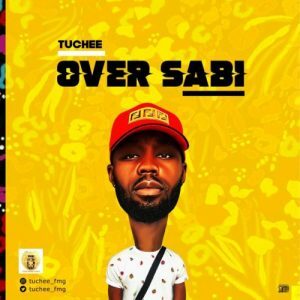 Tuchee is one of the hot artist to watch out for this year after releasing a hit audio in December he’s out again this year with a new audio and visual titled “Over Sabi”. e’s a promising rising star and this song is hit jam for everybody to listen to the song comes with a deep tone and lyrical creativity one that touches the soul and mind. Listen ,Download and share below.